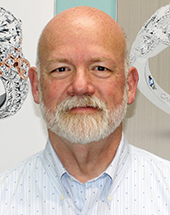 Don Basch and his wife Denise started Don Basch Jewelers over 38 years ago! When he first started in the business he was a trade shop servicing over 100 stores in the surrounding area. He may have fixed your jewelry without you even knowing it. While he specializes in intricate fabrication and setting, he also makes himself available on the sales floor for any customer requesting to see him. 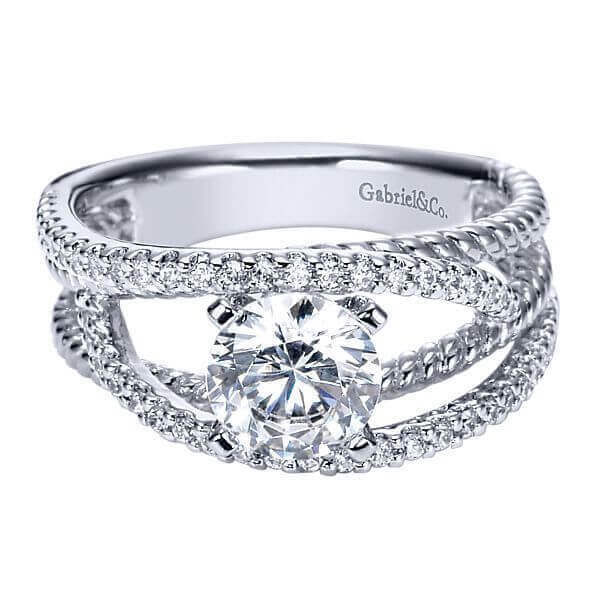 He is mostly known for his custom design work and helping to design our trademarked "Denise Anne" Diamond, with additional facets it is sure to have more fire and sparkle for maximum scintillation! On a personal note, Don and Denise have 5 children, 4 boys and 1 girl. You may have seen them growing up over the years working the Christmas shows. Donny, Daniel, Dennis and Dustin have all decided to join the family business and each have their own area of expertise. Dayna is married to Jerrod and has just received her Master's Degree in Counseling and is a licensed professional counselor. Don enjoys being a grandpa to multiple grandchildren. Feel free to contact Don by calling our Macedonia store at 330-467-2116, or by sending him an email. 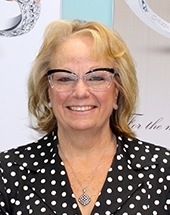 Denise Basch and her husband Don started Don Basch Jewelers over 38 years ago! In the early days when they were a trade shop servicing over 100 stores, she did the custom work and was in charge of quality control. 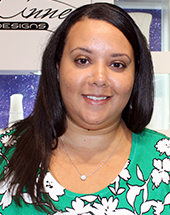 In addition to her management duties she tries to spend most of her time doing what she loves, assisting customers with their gift, design or repair ideas. Her specialty is custom design, fashion and color. If you have a special occasion or a specific outfit you need to accessorize, she’s your girl! By the way, she also has a Diamond named after her... The “Denise Anne” Diamond. On a personal note, Denise is married to Don and has 5 children. Donny, Daniel, Dennis, Dustin and Dayna (married to Jerrod). She currently has 6 grandchildren; Lydia and Hank (Danny & Laura ), Harper (Dennis & Hannah), Grace and Stella (Dustin & Kate) and James (Dayna & Jerrod). Her future as a grandma is not slowing down anytime soon, number 7 is due to arrive in August! Denise is also the proud grandmother to 6 grandpuppies! Feel free to contact Denise by calling our Macedonia store at 330-467-2116, or by sending her an email. 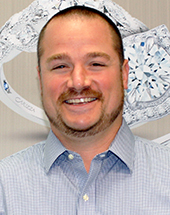 Donny has been with Don Basch Jewelers since 1999! Of course being part of the family you may have watched him grow up working the Christmas shows in his teenage years. 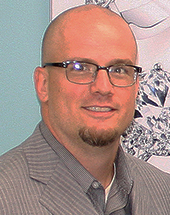 Donny mainly works the sales floor and is in charge of hand selecting our diamonds. He makes sure all of the special orders are filled and that our special diamond cut, the “Denise Anne” Diamond is always spectacular! He also handles all of our IT issues. A conversation with Donny is sure to not only find you something that perfectly matches your needs for any occasion, but also leaves you educated as well. On a personal note, Donny was married to his wonderful wife Brenda on July 30, 2011. They enjoy spending time with and taking walks with Dash their boxer mix puppy who they adopted in January 2015. Donny is a golf addict and loves to hit the links in his off time. If you have a question regarding a specific course, no doubt he can answer it. Feel free to contact Donny by calling our Macedonia store at 330-467-2116, or by sending him an email. Dan has been around the jewelry store his whole life but officially been on the day to day team since Oct. of 2007. He is proud to say that he attended Walsh Jesuit High School with great success in school and sports. Football took him to the Akron University where he received a degree in sports management and was a four year starter on the football team. 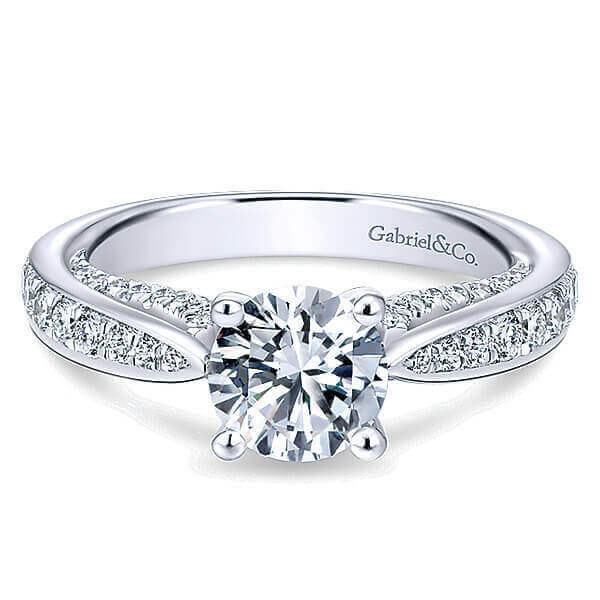 He is currently part of many areas at the Jewelry store including managing backroom operations, inventory management, CAD designing and corporate liaison. Dan draws with jewelry specific CAD/CAM software which allows him to push the limits of creativity and design. 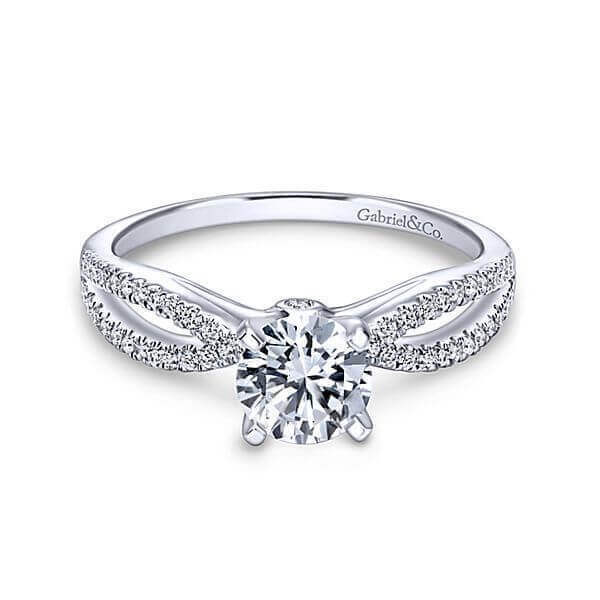 One of the unique abilities at Don Basch Jewelers is to take those designs, thoughts, and dreams of customers and transition them into a tangible one of a kind item. He also works very hard to insure that we continue to grow as a family business with all the beliefs and service his father and mother started the company on in 1978. On a personal note, Dan still loves sports and gives back by coaching football. He loves fishing and the occasional pickup game of whatever. Dan is a very happily married man to his beautiful wife Laura, and they have two children, daughter Lydia and son Hank. They also have a 4 legged child, a beautiful Hungarian Vizsla named Sophie. You’ll sometimes see the family, even Sophie on occasional days when they make trips to work with daddy. Dan and his family have been proud “Macedonian’s” since 2012. Feel free to contact Dan by calling our Macedonia store at 330-467-2116, or by sending him an email. Along with doing sales and appraisals at both our Macedonia and Medina stores, Dennis also handles the company bookkeeping for all locations. 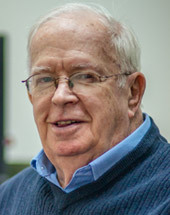 Dennis previously earned his Graduate Diamonds (G.D.) and Graduate Pearls (G.P.) 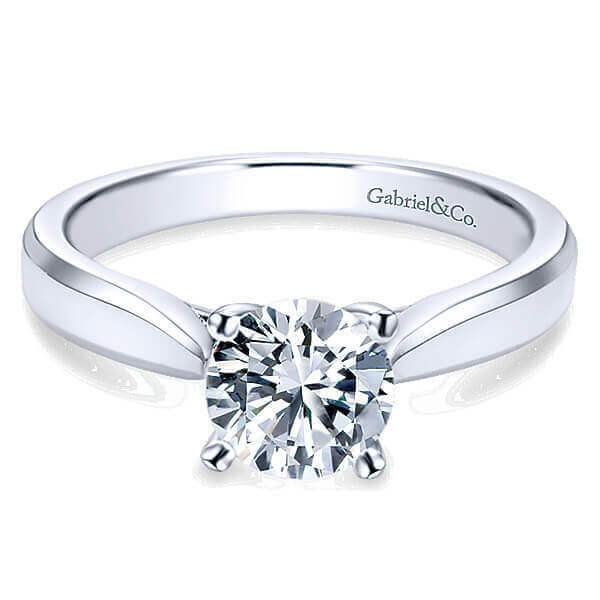 degrees, and most recently in June of 2015 earned his Graduate Gemologist (G.G.) 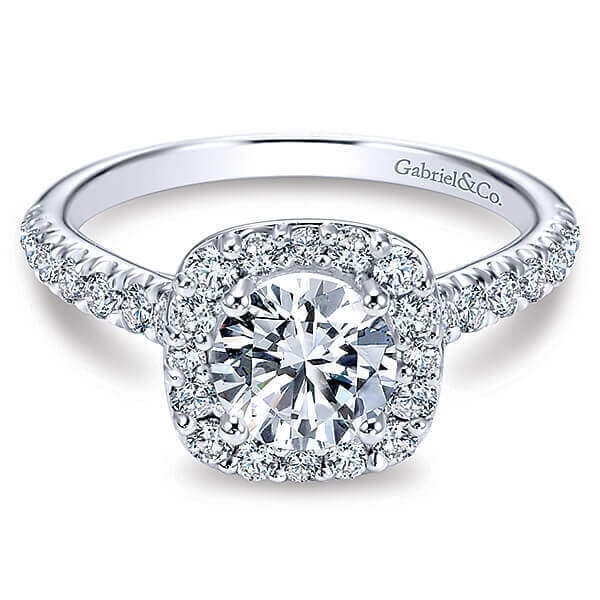 degree from the Gemological Institute of America (GIA). On a personal note, Dennis and Hannah were happily married in July of 2012. They love being outdoors and are proud parents of their beautiful daughter Harper. 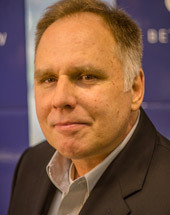 In his free time, Dennis also enjoys mountain biking, hunting and participating in local triathlons and marathons. In October of 2015 Dennis completed his first full IRONMAN triathlon in Louisville, Kentucky. Feel free to contact Dennis by calling our Medina store at 330-725-4444, or by sending him an email. Dustin offers a wealth of leadership experience, getting the most out of our staff to best serve you. 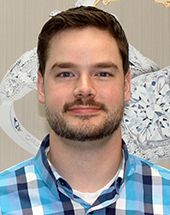 He is our sales floor manager and loves to help couples pick out the perfect engagement ring. He feels as though this is such a special time in your life that it is an honor to help you find what you LOVE. Dustin is also one of our jewelry buyers for all the showrooms. Dustin graduated from Ashland University with a degree in sport management and a minor in business administration. On a personal note, Dustin was married in June 2011 to his wonderful wife Kate. Dustin and Kate are proud parents to two beautiful daughters. They are also animal lovers with a number of different pets including a horse. Dustin still enjoys sports and attending games in the Cleveland and Akron area on occasion. Feel free to contact Dustin by calling our Ravenna store at 330-296-4216, or by sending him an email. 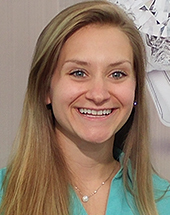 Marissa joined the Don Basch team in the fall of 2014. You can find her working the sales floor in the Macedonia showroom with Donny. 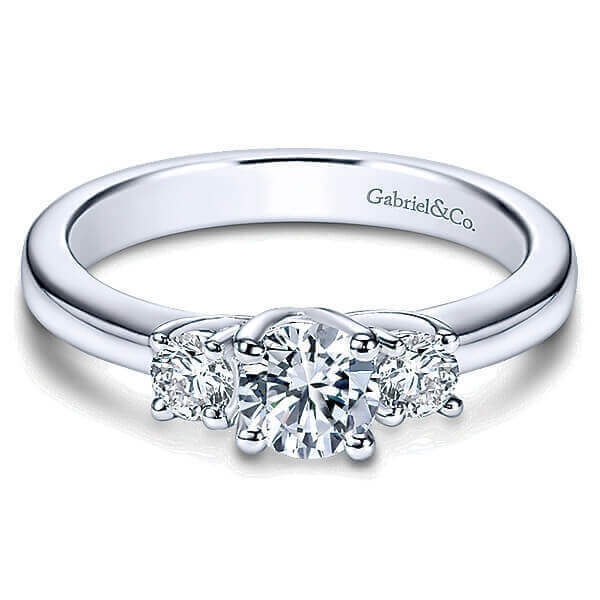 She can answer all of your questions about inventory and help you make the perfect selection. She especially enjoys assisting customers with turning old items of jewelry into new, customized pieces. “The look of happiness in the customers eyes after we transform their jewelry into a new and personalized piece just for them is one of my favorite parts of my job.” Marissa has excellent work ethic and is known for her unique sense of humor. She often makes those around her laugh without even trying. Marissa grew up in Ohio and attended the College of Business at Ohio University where she studied marketing and accounting. An avid foodie, Marissa likes to adventure to new restaurants in the Cleveland area with her boyfriend, Michael. Like any Cleveland native, she also enjoys watching the Cleveland Cavaliers and spending time with her two dogs, Moby and Murfy. 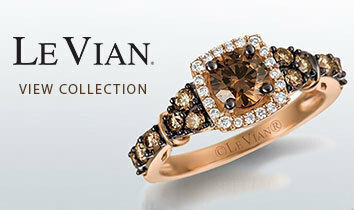 Her eye for the finer things in life has helped her to identify an aesthetic appeal in jewelry. Come and have her assist you with finding the perfect gift for that special someone today! Feel free to contact Marissa by calling our Macedonia store at 330-467-2116, or by sending her an email. 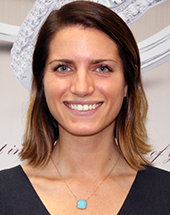 Hannah Basch has been with Don Basch Jewelers since 2012. 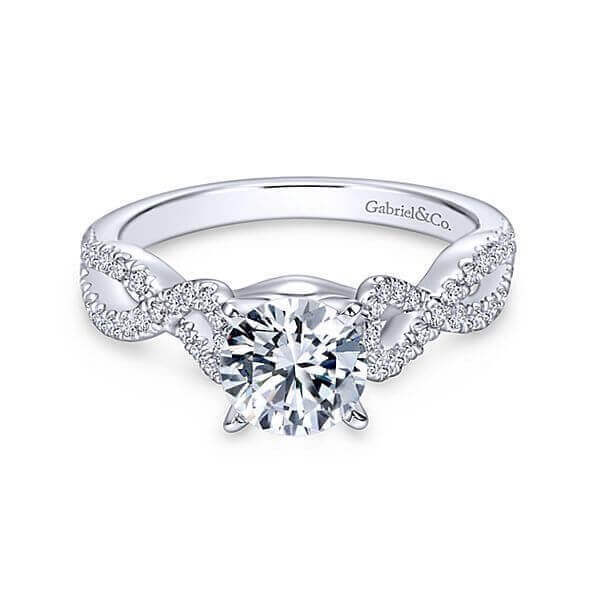 She loves interacting with people and helping them find that special something that will not only be the perfect gift, but will also make a lasting memory. 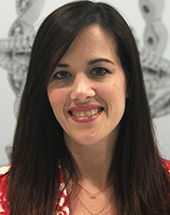 Her favorite part of working at Don Basch jewelers is assisting customers with custom designs, “ I love the challenge of taking old jewelry and making it new again, or drawing up designs that turn into beautiful and unique jewelry that no one else will have!”. Hannah and Dennis Basch were happily married in July of 2012 and moved to Medina the following month. "We both love living in Medina, it felt like home from the start" says Hannah! Hannah and Dennis love being parents to their beautiful daughter Harper. Sometimes during the week you can find Harper “helping mommy” in the showroom. When not at work Hannah and Dennis love to travel and explore the outdoors together whether it's hiking, mountain biking, or running. Basically, if it has to do with the outdoors they love it! Hannah also loves to cook and try new recipes, or even come up with some of her own. Fell free to contact Hannah by calling our Medina store at 330-725-4444, or by sending her an email. Julie joined the Basch family business in the fall of 2014. She is a West coast native, but has lived in Cleveland now for over 20 years and has been in the jewelry industry for nearly 15 years! She really enjoys helping customers find special, unique gifts as well as custom designing jewelry that is one of a kind! "I've always enjoyed working with people and find the greatest pleasure seeing customers very happy." Julie and her husband Mark of 30 years became grandparents to a beautiful granddaughter Peyton! They are excited to welcome a second "daughter" in law, Rachel this fall! 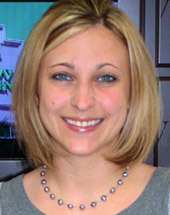 In addition to her family, Julie enjoys the casino, playing keno, and time at her lake house with family and friends! Feel free to contact Julie by calling our Medina store at 330-725-4444, or by sending her an email. Jessica joined the Basch family business in the fall of 2016. You can find her in either the Macedonia or Medina locations. She handles special ordering, shipping/receiving, and helps out on the sales floor. On a personal note, Jessica and her husband Charles came to northeast Ohio from Bloomington, Indiana, where they both attended Indiana University. In her spare time, Jessica enjoys traveling, reading, cooking, and spending time with her Boston Terrier Maggie. Feel free to contact Jessica by calling our Macedonia store at 330-467-2116, or by sending her an email. 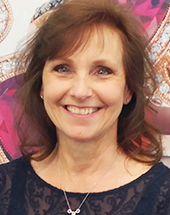 Lisa has been in the jewelry industry since 2006, getting to know her customers and building lasting relationships. 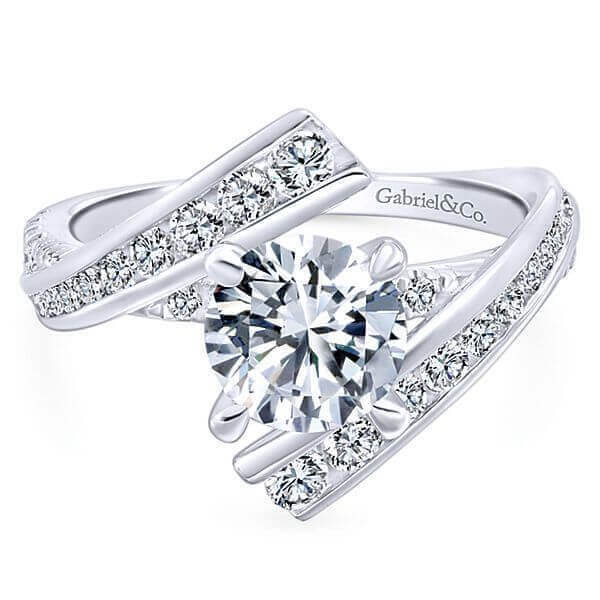 Through the years she has completed multiple courses through the Gemological Institute of America (GIA) including Diamonds and Diamond Grading. Lisa says there is always a special reason or occasion to share in that is bringing someone into the store. 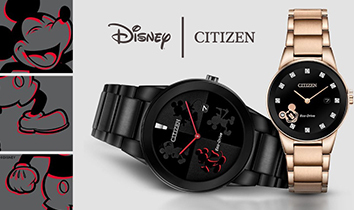 This makes it the most fun in helping pick out the perfect gift. When Lisa is not at Don Basch Jewelers she is watching the Cavs, Browns or Buckeyes with her husband Nate, daughter Mallory and neighbors. That is only if Mallory isn’t busy with her competitive cheer team. Feel free to contact Lisa by calling our Ravenna store at 330-296-4216, or by sending her an email. On a personal note, Janet has been married for 41 years to her childhood sweetheart. They have 2 sons and 1 granddaughter named Gianna. Their future plans are to do some traveling when they both finally retire, but for now it’s a joy for them to just play the role of grandparents and attend all the sports that Gianna is in. Feel free to contact Janet by calling our Ravenna store at 330-296-4216, or by sending her an email. Brenda has been with Don Basch Jewelers officially since 2007, but you may have watched her grow up as one of our wrappers for our Christmas shows all the way back in 2000. She ended up finding a forever home since she married into the Basch family. 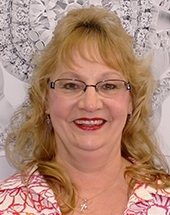 She is one of our part-time sales professionals, who loves sparkle and helps our customers make great choices! She is a graduate of Kent State University with a degree in Elementary Education and also has her masters degree in Reading K-12. She is a full time 3rd grade teacher at Rushwood Elementary School and that is why she can communicate well with all the boys! On a personal note, Brenda and Donny have been happily married since July 30, 2011. She is also a cheerleading coach for Nordonia High School, where she has coached since 2007. In her spare time she also enjoys a round of golf or two with Donny and taking walks with their boxer mix, Dash! He was rescued on Christmas Eve and the foster home named him "Dash" after Dasher the reindeer. When Donny and Brenda met the dog, Dash, they knew it was meant to be: Dash Basch! Feel free to contact Brenda by calling our Macedonia store at 330-467-2116, or by sending her an email. In memory of Bud Beigie, father of Denise Basch. Bud passed away in December 2017 with over 30 years of service at Don Basch Jewelers. Bud handled all of the accounting, bookkeeping and payroll for all Don Basch Jewelers locations. Bud will be greatly missed! 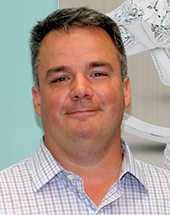 Mike has been with Don Basch Jewelers since September, 2012. He handles the marketing, advertising and social media for all three locations. Mike is also our website designer and administrator and comes from a background in software development, web development, graphic design and project management. Feel free to contact Mike by calling our Macedonia store at 330-467-2116, or by sending him an email.